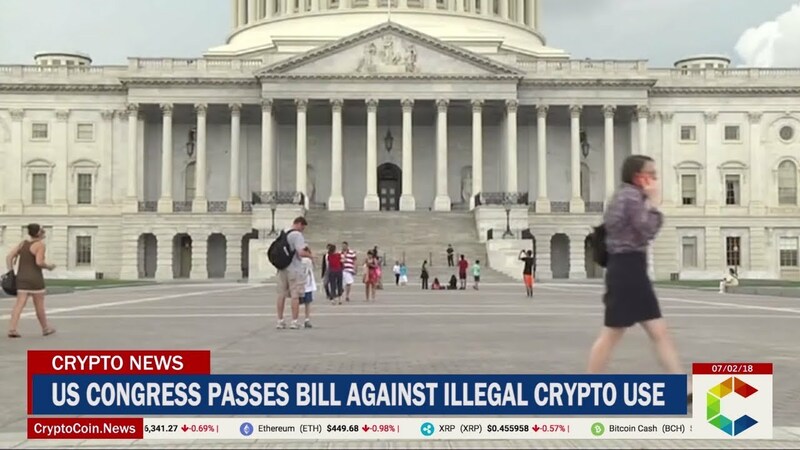 The U.S. House of Representatives passed a bill on September 26th that would establish a cryptocurrency task force to combat terrorist use of cryptocurrencies, public records indicate. House Resolution (H.R.) 5036, which represents an amended version of the bill proposed by Rep. Ted Budd (R-NC) to the Committee on Financial Services in January, establishes an “Independent Financial Technology Task Force” to fight the illicit use of cryptocurrency. According to public records published on the official online database of the U.S. Congress, the new version of the bill has been passed by the whole House by voice vote. Similar to the original version of the bill that was introduced on January 10th, H. R. 5036 establishes the same time-frames for investigating and providing reports on the potential use of cryptocurrency in criminal activities. According to the document, the Task Force should provide their findings “not later than one year after the date of the enactment” of the bill. One of the key amendments of the upgraded bill is the introduction of section on preventing entities from using cryptocurrencies in order to evade sanctions. The new section entitled “Preventing Rogue And Foreign Actors From Evading Sanctions” obliges regulators to report “not later than 180 days” after enactment of the bill on the potential uses of cryptocurrency and emerging technologies as a means of sanctions evasion, terrorism financing, or money laundering. The bill contains a reward policy for helping regulators in providing info “leading to convictions related to terrorist use of digital currencies.” H.R. 5036 suggests that the reward amount should not exceed $450,000 to “any person who provides information leading to the conviction” of an individual involved with terrorist use of cryptocurrencies.